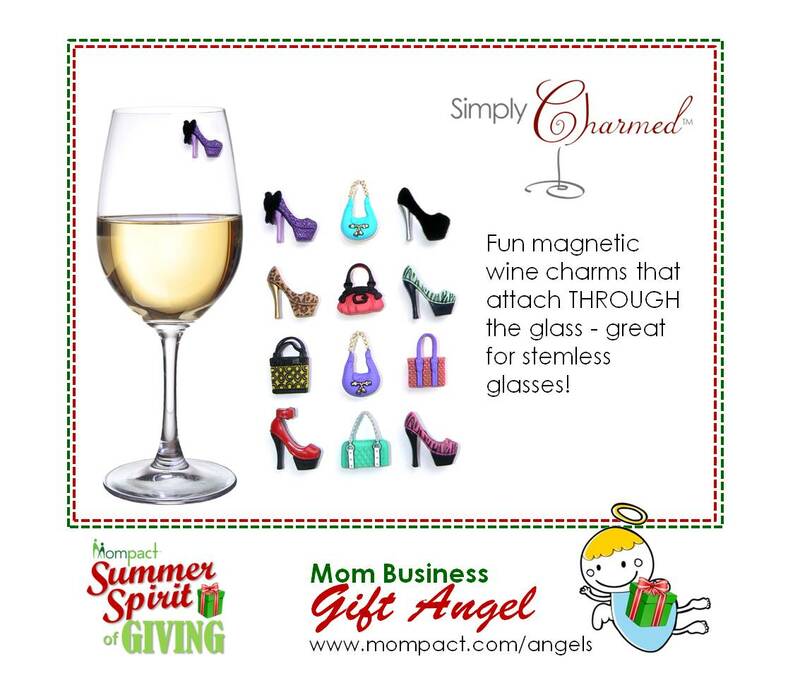 Fun magnetic wine charms that attach THROUGH the glass – great for stemless glasses! 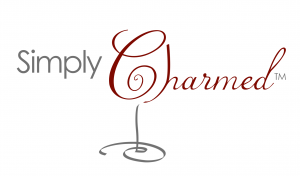 Our charms work on all your wine glasses! This fun new wine accessory uses the power of super strong magnets to attach THROUGH your wine glass. Therefore they work on other types of glasses too, such as champagne flutes,stemless wine glasses, martini glasses, acrylic drinkware and even beer mugs. Looking for a clever and unique hostess gift? Look through our dozens of designs. Whether gifted by themselves or with a bottle of wine, you can be sure the recipient will adore these fun glass charms!